It’s a moment I will never forget, probably because it was one that would either scar a person for life, or move them to tears. It was the very first time I witnessed a birth, at the young age of 13. I was watching the kiddos of my mom’s friend while she labored away in their home. My mom was there and as the time of their daughter’s birth neared, they asked me if I would like to be in the room. I decided I did and I have never regretted that decision since. It was beautiful and I knew at the moment, that was what I hoped for some day. I always knew I wanted a family (being the eldest, I always did), but now I knew how I wanted to birth my children. In the peace of our home. Years later, I was 24 weeks pregnant, I had a wonderful midwife and a beautiful birth story all planned out. But they were telling me that I was Group B Strep positive and I was told that I wouldn’t be able to have the home birth I had always dreamt of (I later learned, you actually can be GBS + and still have a home birth, but thankfully He knew what we needed at the time). I was crushed. I mean, devesated. I balled and balled. Ted, who was never fully at peace with the idea of a home birth, finally felt peace and knew this was the best decision for us. Then, at almost 42 weeks they told me the likelihood of me having to have a c-section was great. Many factors that weren’t adding up. I felt like the biggest failure, frustrated with my body for being unable to have my baby naturally. I won’t go into detail Chase’s birth story, if you’re really curious – just click here as I have written his birth story online once before. To sum it up, 42 hours of labor, 3.5 hours of pushing, making it all the way to 10cm only to have him get stuck and unable to fit and come out. I had him by c-section, totally exhausted and drugged up and unable to remember anything or hold him until a day later. My perspective has greatly changed since we’ve lost Eisley. I have since realized, through our own life experience, that any birth story that is able to bring the baby to your arms, alive, is the really best birth story there is. I decided to schedule a c-section with Shailo. There was really no question in my mind. I knew I couldn’t go through another long labor that would potentially result in a c-section, again. And also, I felt a natural birth was too traumatic from going through what we had with Eisley just shy of 14 months before. 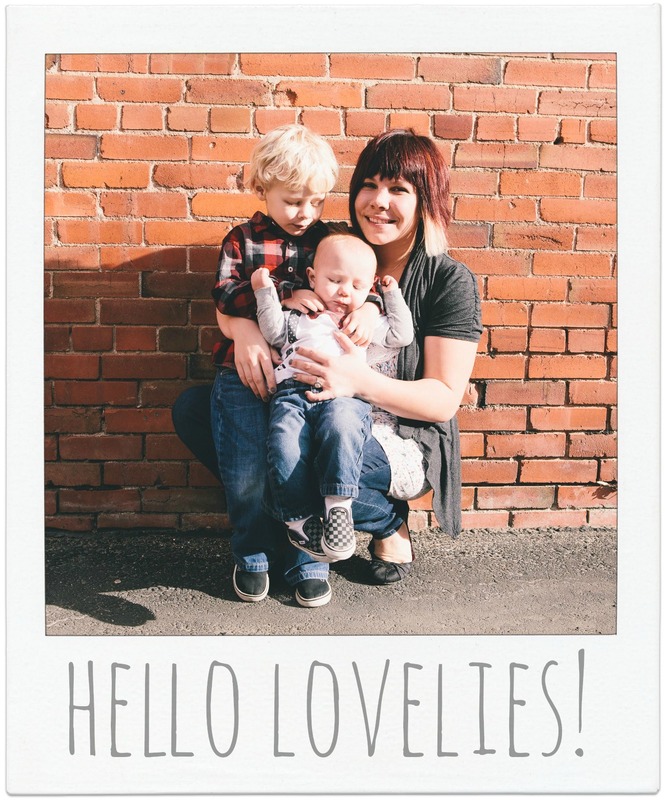 So, in regards to a c-section, even though it was a dream lost – I was able to have two beautiful boys due to them. So very thankful we live in a day and age that it is possible. I kind of digress, but I wanted to share a bit of my heart behind what I’m about what I am really blogging about. When I was pregnant with Chase, Eisley and Shailo I enjoyed looking through photographs of birth stories – home births, c-section births, hospital births… I was constantly moved to tears by them. In my pregnancy with Shailo I really felt that God gave me an incredible dream. I wanted to be a birth photographer. I wanted to capture “that moment” for another. You know, that one moment when the mother first meets their baby face to face. The moment when they birth their baby and he/she is placed on their chest. The incredible emotion, the overwhelming love… that moment. That specific moment was one that I was unable to have but I wanted to capture that for someone else. And, the story beforehand and those precious moments afterwards. But especially the moment the momma (and daddy) first sees their little one. The question, “How could you photograph…”that moment”… something you’ve never experienced yourself?” started to plague my mind. And while that makes total sense in a way, I had to battle that. I honestly think there will always be this yearning in my heart. Wondering what “that” moment would be like. 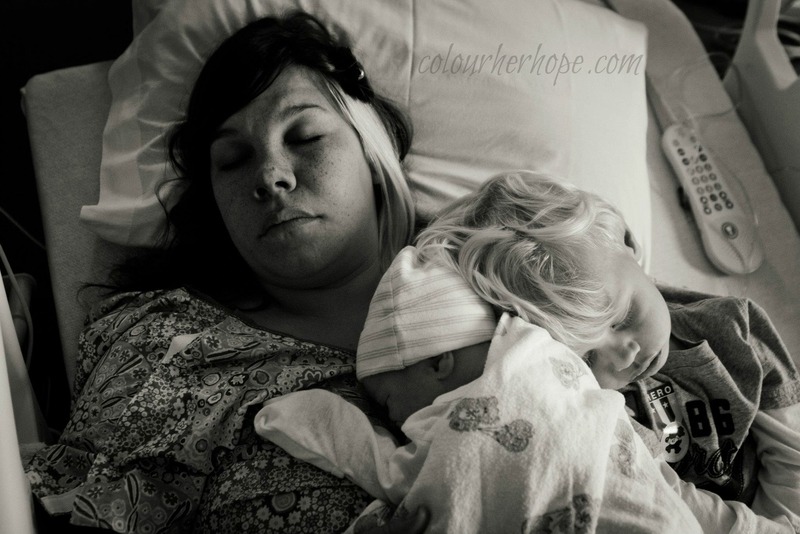 And even without the experience of a home birth or a completely natural, un-medicated birth, I feel that yearning so strong that I am able to truly capture the moments I would believe to be beautiful – as if it were my birth story. What would I want captured? Another thing that began to draw out insecurity from within me was knowing that I wasn’t a professional photographer, so how could I just jump right in. My wonderful hubby jumped on board with my dream and wanted to help me in any way possible. So he has been teaching me. :) I have a lot to learn but I can already see a change in the work that I do. And also, I don’t want to be a professional photographer, maybe not ever, right now I just know I want to understand the camera and how to best captures those moments for someone else. I knew that I wanted to start with friends, but even with close friends… how do you ask something like that? “Hi, I’d like to photograph your birth story, what do ya think?” The first thought of many is most likely – “I don’t want …down there… photographed!” haha. Thankfully, I was spared that awkward conversation and just 3 weeks after I shared this dream with Ted (October 2011), a friend of mine called me. She asked if I would consider photographing the birth of their son, Seth. I literally got goosebumps and tears filled my eyes. I was honoured to shoot my first birth in April. 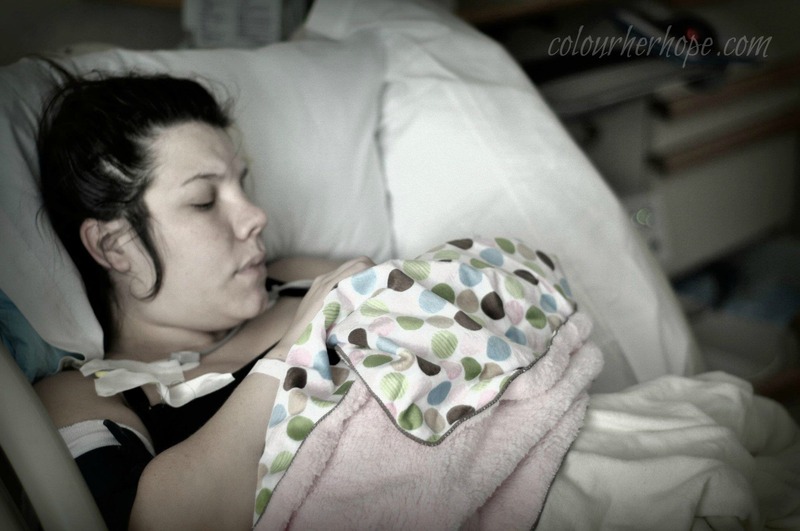 During the birth of my friend Brittany’s son, I was asked to shoot my second birth by another dear friend, Bethany. She was Brittany’s doula and a long time friend and inspiration of mine. The amazing thing is that when I had shared with Ted about my dream, I had told Ted that I wanted to ask Bethany when they got pregnant with their next baby. And not too long later, they shared they were pregnant with baby #7! On September 15th, just a few weeks ago, I shot my second birth – the beautiful birth of their 4th daughter; Lilyana Elaine. I am hoping for more wonderful opportunities like the two I’ve had this year. So very thankful for this dream I believe He’s given me and can’t wait to see how He will use this and bless others with it! Possible overseas someday? We shall see! I just wanted to share a little bit about the story behind this dream that I believe God’s birthed in me (pun intended ;)) Thanks for stopping by! art & justice & a vote! Oh Jami, I’m so excited for you! 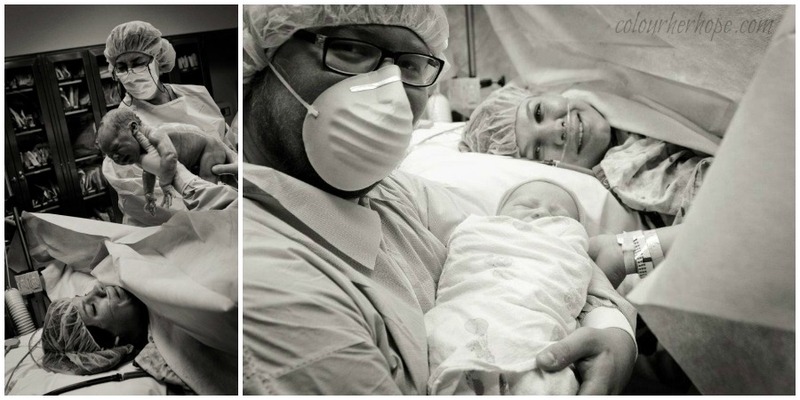 Birth photography is also so dear to my heart, and I think it will be so perfect for you! I’m hoping to get the call to shoot my second birth any day now, and I am so excited to delve into this! I can’t wait to see these two births you’ve captured!